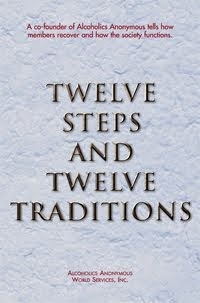 I came to Alcoholics Anonymous because I was no longer able to control my drinking. It was either my wife’s complaining about my drinking, or maybe the sheriff forced me to go to A.A. meetings, or perhaps I knew, deep down inside, that I couldn’t drink like others, but I was unwilling to admit it because the alternative terrified me. 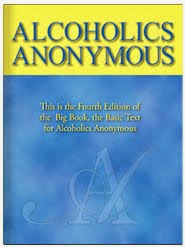 Alcoholics Anonymous is a fellowship of men and women united against a common, fatal disease. Each one of our lives is linked to every other, much like the survivors on a life raft at sea. If we all work together, we can get safely to shore.